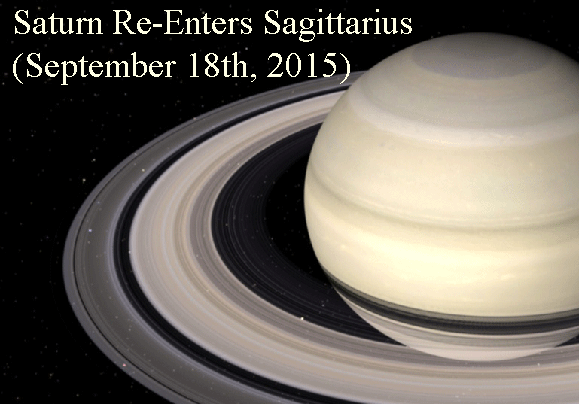 In 2018, Saturn is retrograde between April 17th and September 6th. 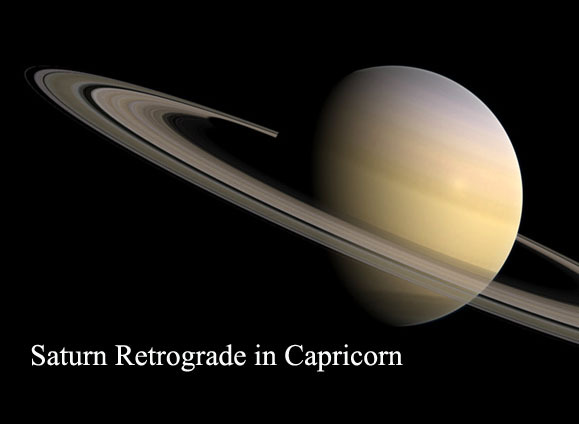 It is the first time the planet moves backward, after Saturn entered Capricorn, on December 20th, 2017. I already told you how Saturn in Capricorn influences our money and career. You can find details here. But what about Saturn retrograde? 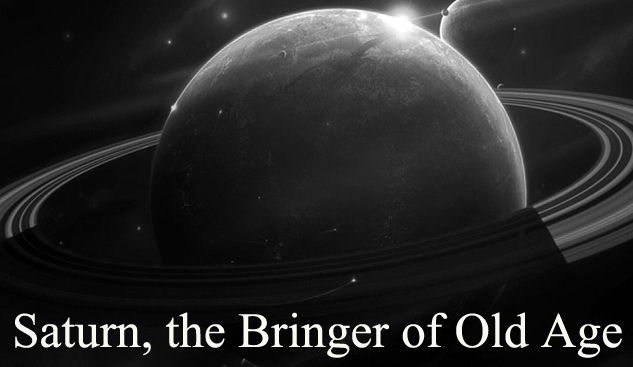 Saturn is also the ruler of Capricorn, zodiac sign which the planet transits right now. Capricorn, the tenth sign of the zodiac, is ruled by Saturn, planet associated with time (the Greek correspondent of the Roman God Saturn was Cronus, the personification of time, called in the Renaissance Father Time), with discipline, stability and long-term goals. Capricorn is considered the most serious zodiac sign, reliable, calm, patient, but also ambitious and able to achieve high goals. So, Saturn retrograde in Capricorn has many meanings, but I would say that our most important task is to be aware of our main goals. On this subject, I chose some ideas of spiritual master G. I. Gurdjieff, as recounted to P.D. Ouspensky in „In Search of the Miraculous“. (By the way, Gurdjieff himself was a Capricorn, born on 13 January). Question for Saturn Retrograde in Capricorn: What Is Your Aim in Life? One of the next lectures began with a question asked by one of those present: What was the aim of his teaching? “You misunderstood me,” said G. “I was not speaking of the philosophical significance of the aim of existence. Man does not know it and he cannot know it as long as he remains what he is, first of all, because there is not one but many aims of existence. On the contrary, attempts to answer this question using ordinary methods are utterly hopeless and useless. I was asking about an entirely different thing, I was asking about your personal aim, about what you want to attain, and not about the reason for your existence. Everyone must have his own aim: one man wants riches, another health, a third wants the kingdom of heaven, the fourth wants to be a general, and so on. It is about aims of this sort that I am asking. If you tell me what your aim is, I shall be able to tell you whether we are going along the same road or not. “I should like to be convinced that I shall go on existing after the death of the physical body, or, if this depends upon me, I should like to work in order to exist after death,” said one of the company. “I should like to understand the teaching of Christ, and to be a Christian in the true sense of the term,” said the next. “I should like to be able to help people,” said another. “I should like to know how to stop wars,” said another. “Well, that’s enough,” said G., “we have now sufficient material to go on with. The best formulation of those that have been put forward is the wish to be one’s own master. Without this nothing else is possible and without this nothing else will have any value. But let us begin with the first question, or the first aim. 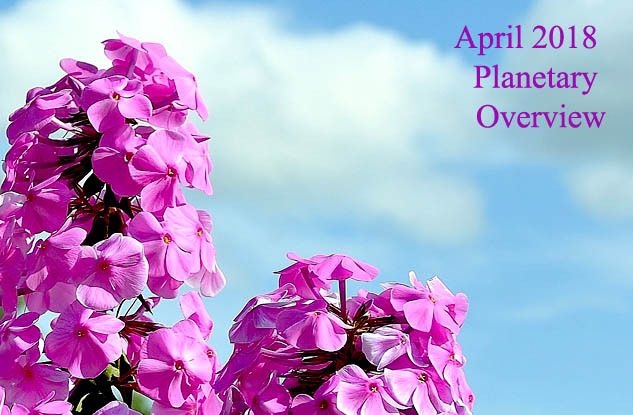 Share the post "Saturn Retrograde in Capricorn (April 17th-September 6th) – What Is Your Aim in Life?"